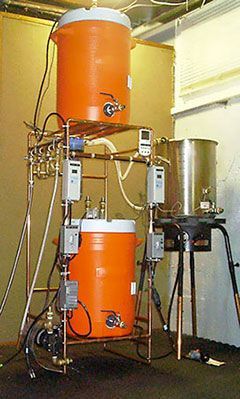 I love checking out other people home brewing setups! 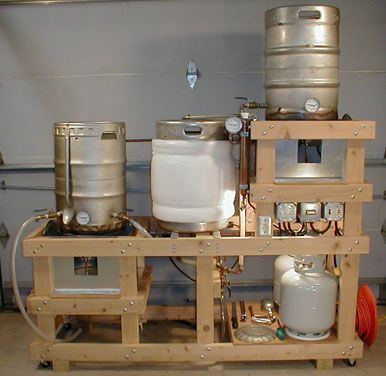 I am going to be making the switch over to all grain homebrewing soon and this totally inspires me! 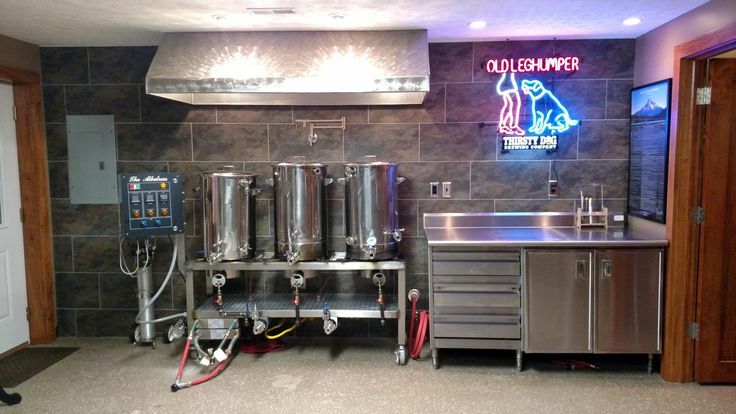 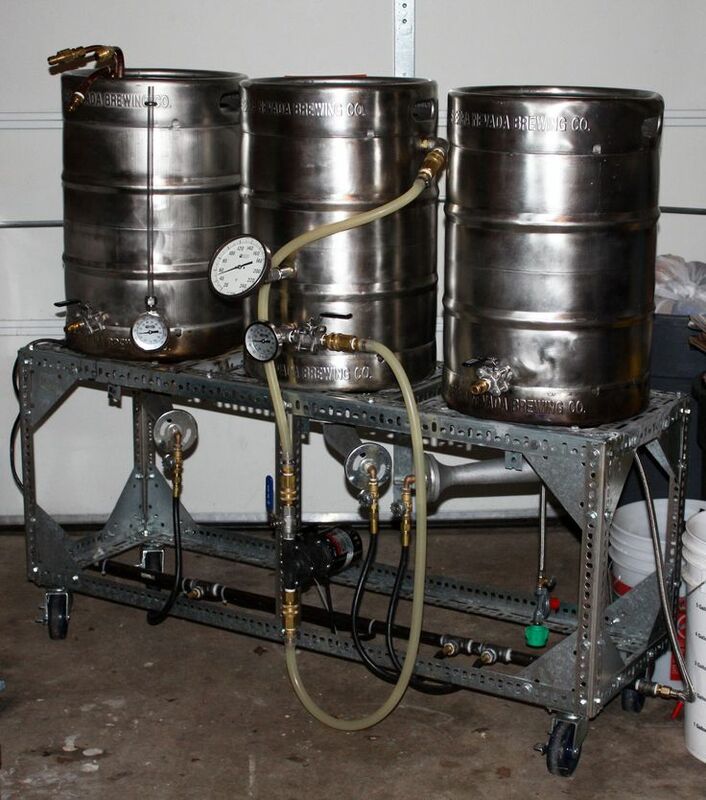 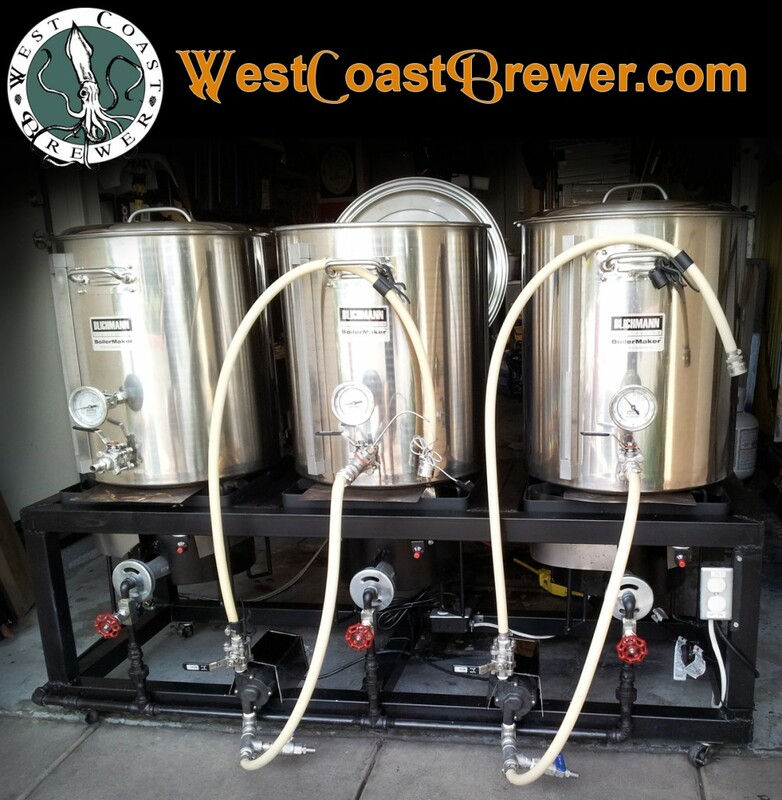 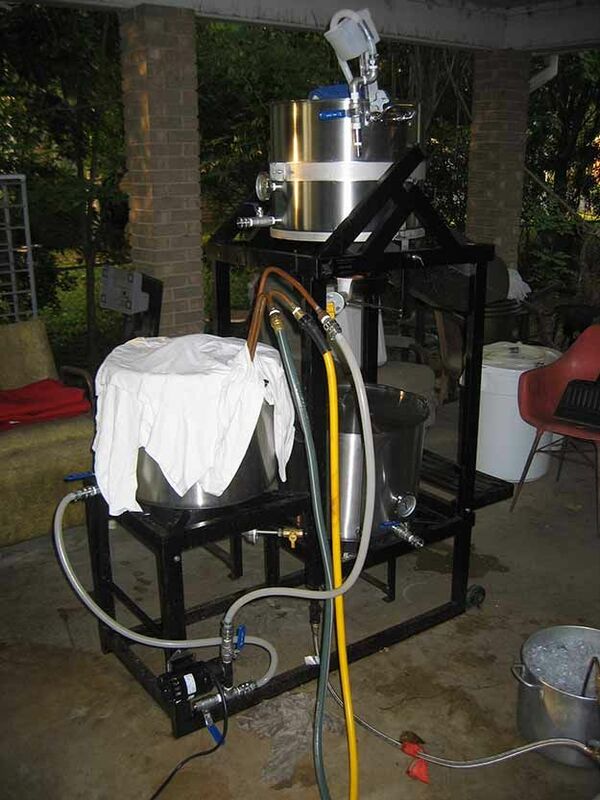 Thank you for submitting you home brew rig photos everyone. 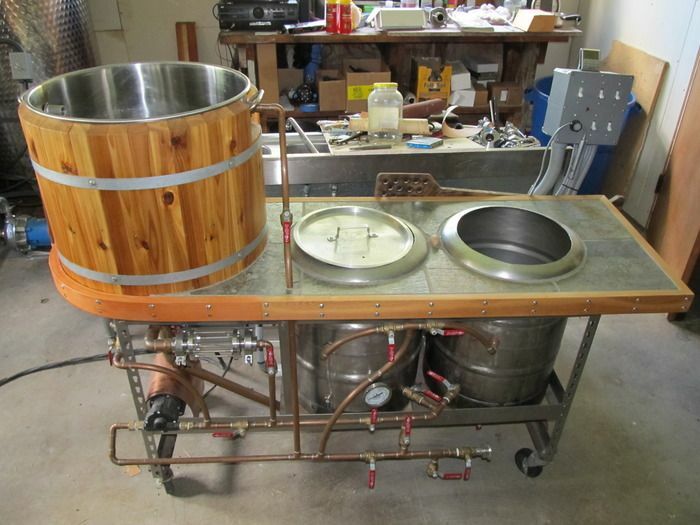 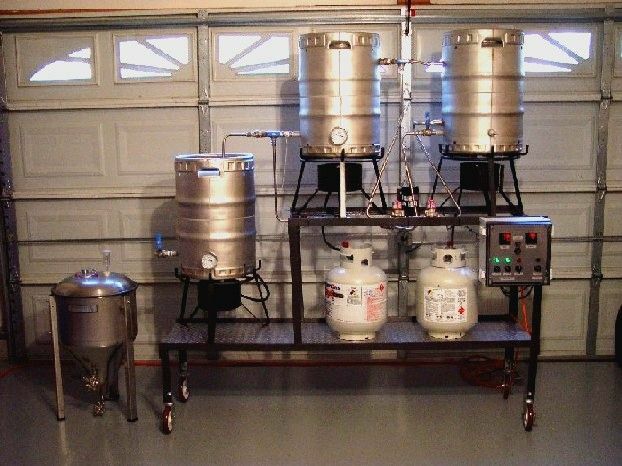 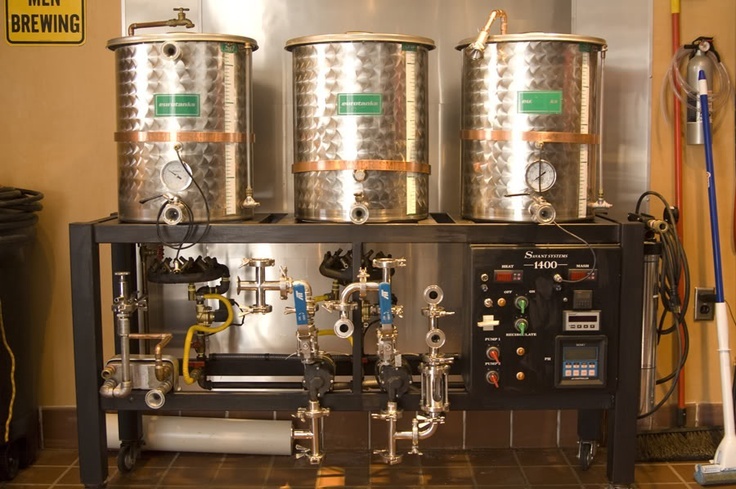 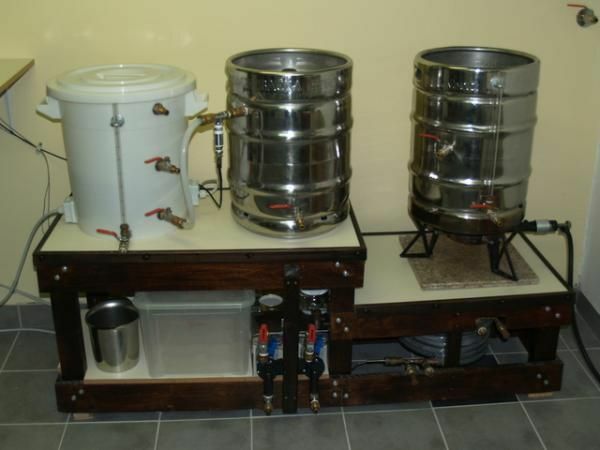 Awesome listing of home brewing rigs, I just emailed you a photo of my stainless steel morebeer homebrewing stand. 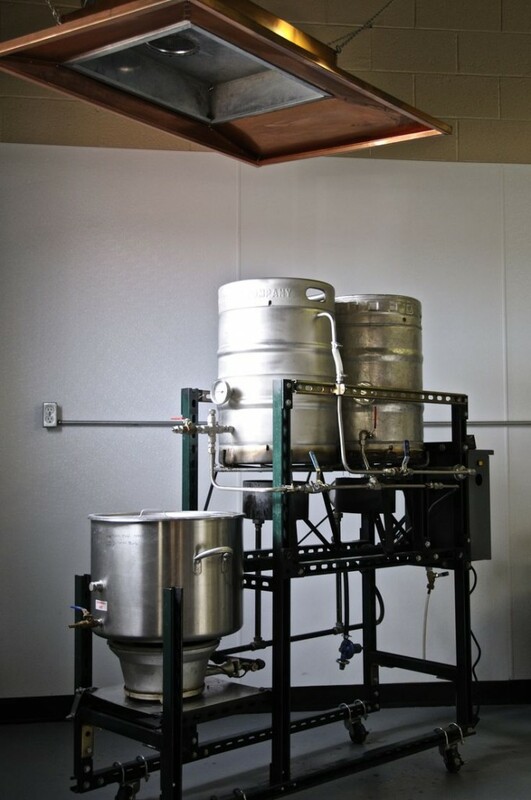 Let me know if you need me to resize the image or anything. 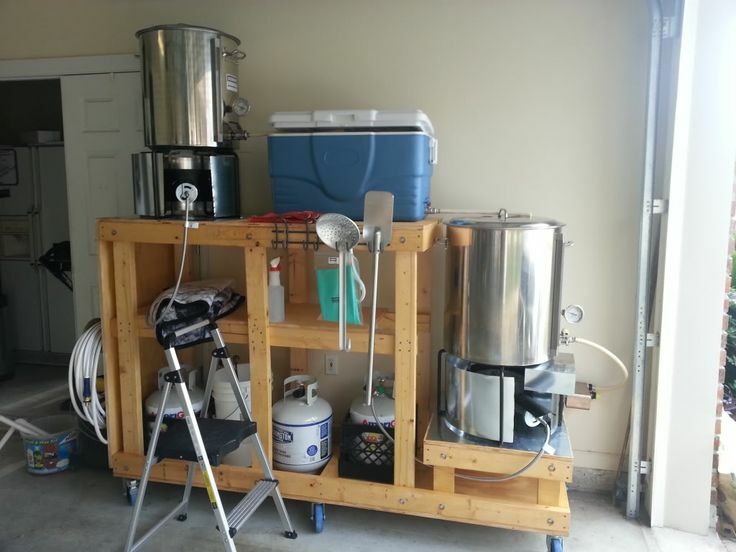 Keep the home brewing images and photos coming in! 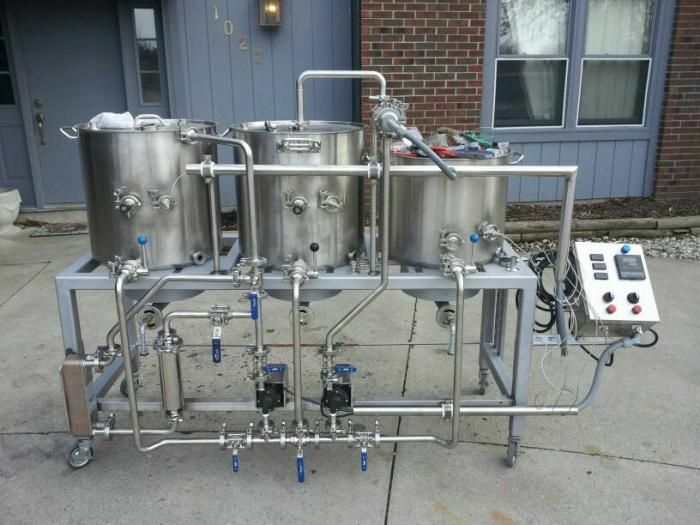 You guys have some fantastic homebrew rig s and brewing stands. 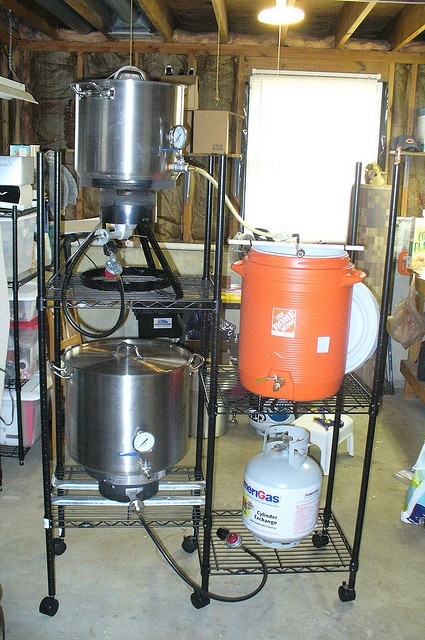 Wow, you guys have some incredible homebrew stands. 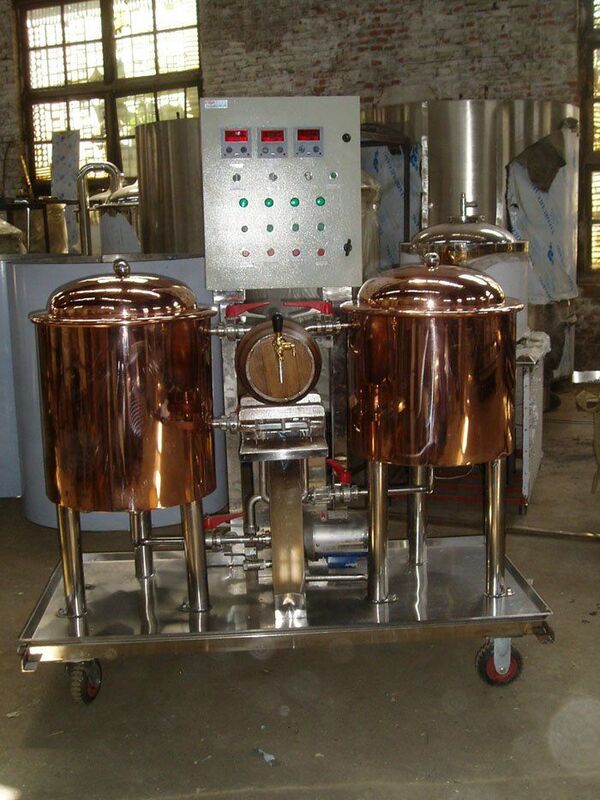 I will send you a photo of mine when I get home tonight. 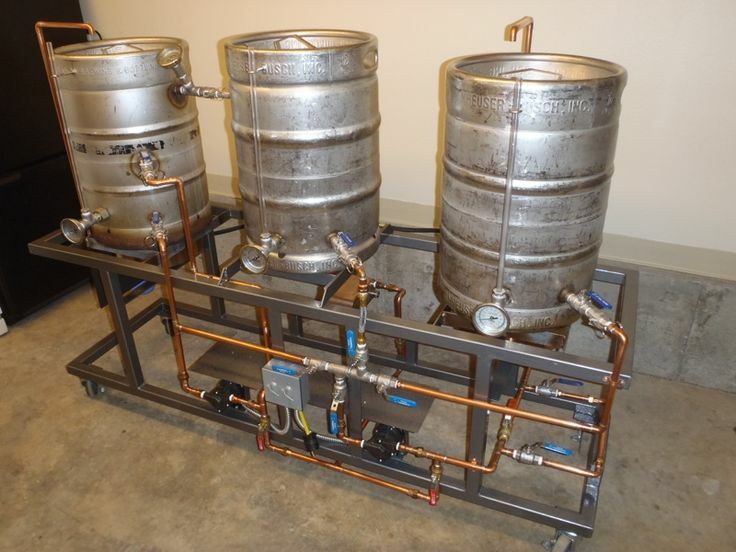 Not as fancy as most of these, but I like it.